ONE OF Coventry’s most successful amateur sports clubs have announced a summer long expansion to its hugely popular junior section. 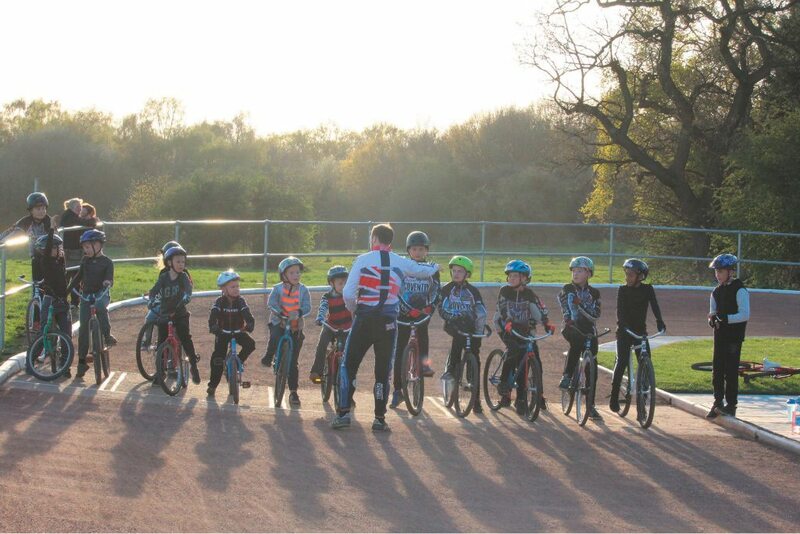 Helped by the national boom in cycling, Coventry Cycle Speedway club – based in Hearsall Common – are to introduce extra Saturday morning ‘come and try it’ sessions aimed at newcomers. The new sessions will start on Saturday (July 9) and will take place at the club’s sister facility at the Brandon Bees track at Bretford Playing Fields. Backed by the Coventry, Warwickshire and Solihull Sports Partnership – and supported by British Cycling – the Speedy Bike Club will enable youngsters and first time riders to have a go at the fast and exciting sport. With the bikes featuring no brakes or gears, the sessions are aimed at 8 to 18-year-old’s. It is expected that international cycle speedway star Myke Grimes, one of the sport’s top riders, will lead the sessions. In a further effort to cater for the thrilling cycle speedway scene in Coventry, club bosses have this week purchased five new bikes for newcomers to ride. The club’s promotional efforts at last weekend’s Coventry Cycle Festival proved to be an instant hit with several new riders attending the club’s ‘club night’ at Hearsall Common on Wednesday. 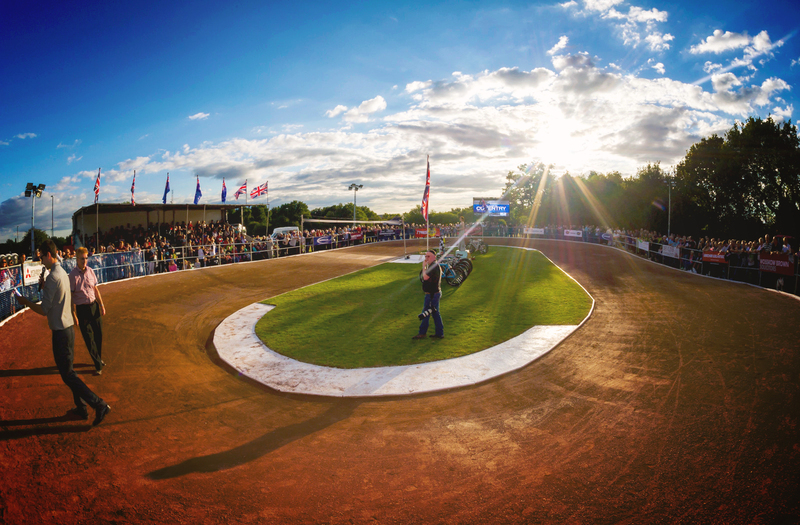 Club spokesman Dave Morris said: “Coventry Cycle Speedway club was formed in 1978, and reformed in 2011. “Never in all our history has the club attained such interest on so many fronts, be it in major events, racing in the Elite League and by our attainment of major sponsorship. 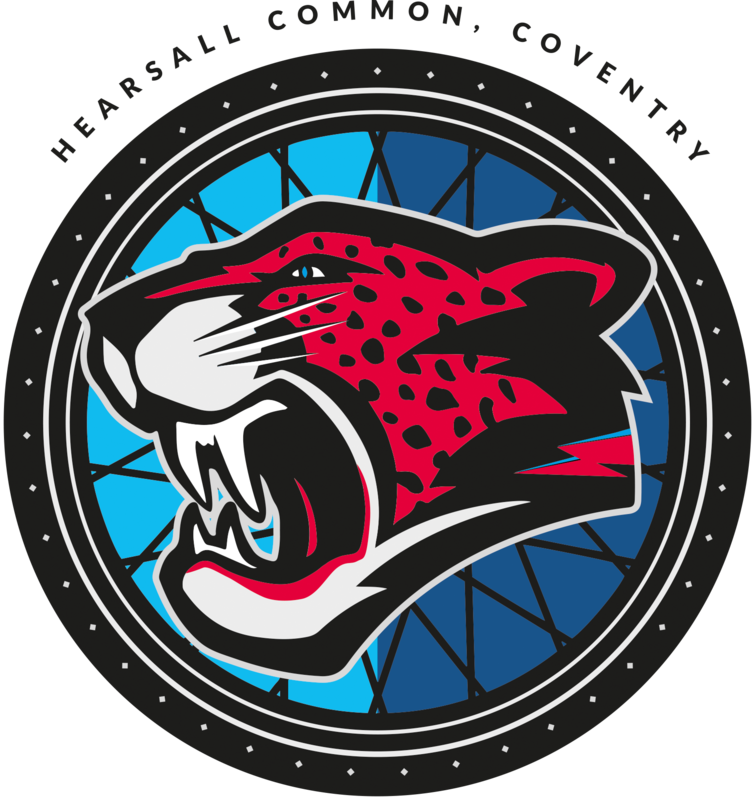 Coventry Cycle Speedway currently run their free to attend ‘Club Nights’ on Wednesday evenings from 6pm – riders are asked to bring their own helmet, gloves and a long sleeved top.